The Founders Club unveils its natural splendor the moment you turn onto its winding entry road and leave the hustle and bustle behind. 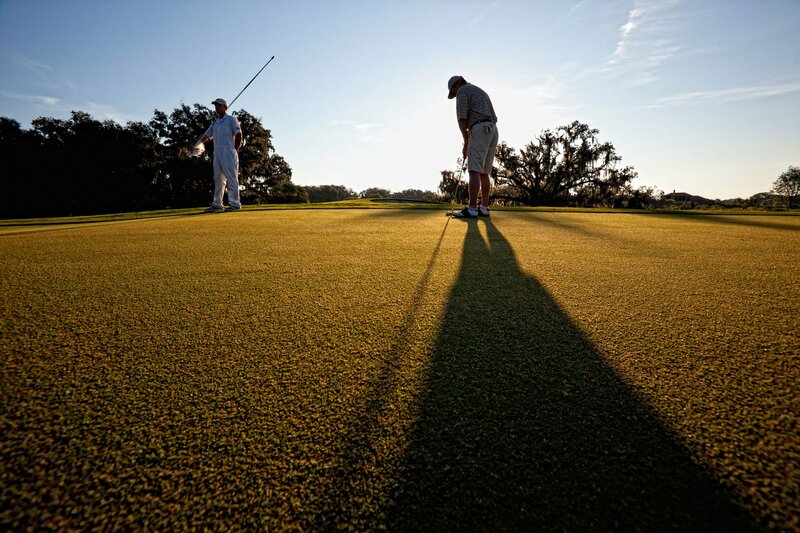 You’ll naturally slow down and relish the rhythm of Sarasota’s premier golf and social club – the lazy ripples across lakes and the gentle sway of moss-covered oaks, pines and palms, as purple martins and majestic hawks take flight. This 700-acre community is a haven from the outside world, steeped in the serenity and tranquility of nature and an intimate lifestyle of just 262 golf cottage and estate homes. Yet it’s oh-so-close to Sarasota’s famed Gulf of Mexico beaches; the city’s vibrant arts, culture and restaurants; and shopping at St. Armands Circle and the Mall at University Town Center. 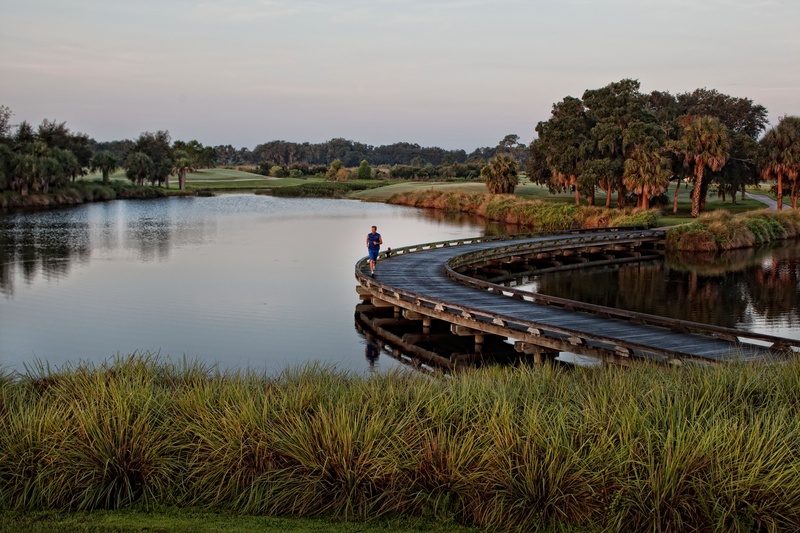 The Founders Club’s 18-hole Robert Trent Jones Jr. golf course is woven into the native Florida landscape, contrasting groomed fairways with unspoiled wetlands and rolling terrain that capture the heritage of the game. 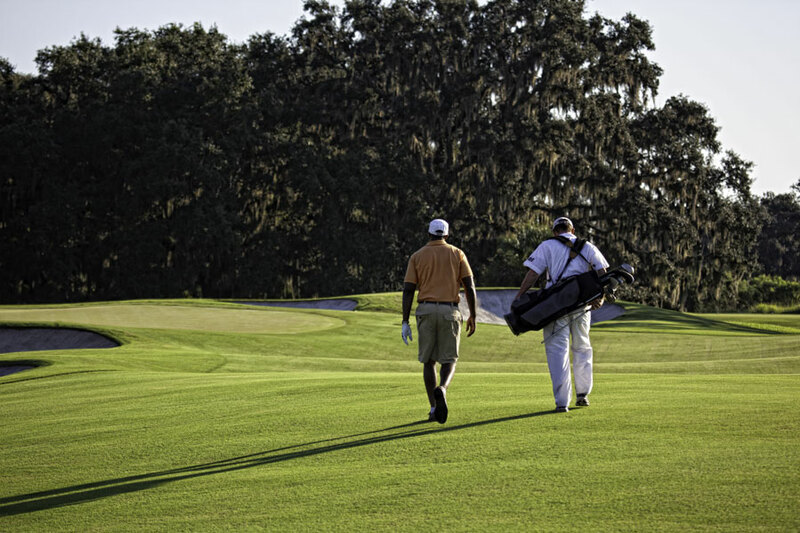 Golfers who opt to walk the course with a caddie enjoy an immersion in nature and a traditional golf experience. Without a cart, they’re more likely to see a river otter playing along the fringes of a lake or hear the raucous chatter of a sandhill crane. Other residents admittedly aren’t golfers. They live here because of nature and the unfolding and always-changing scenery of birds, deer and other wildlife in their backyards. Nature and location have been a driving factor for many recent homebuyers. We have 100 protected live oaks, natural habitat for a variety of birds and wildlife, large homesites, and low density. One resident has counted more than 50 species of birds at The Founders Club. Among them are wood storks, purple martins and owls that make their homes in stands of moss-draped 150-year-old legacy oaks, pine trees and palms, or elsewhere in the community’s more than 100 acres of lakes and wetlands. Miles of brick paver running and walking paths give residents private access into this natural world, darting into preserves and connecting to water-skimming boardwalks. Picnic pavilions, the Golf Hall’s verandah overlooking an oak hammock and the 18th hole, and additional amenities connect residents to nature. The community’s natural beauty is also showcased in the homes overlooking fairways, lakes, and nature preserves – often, all three. 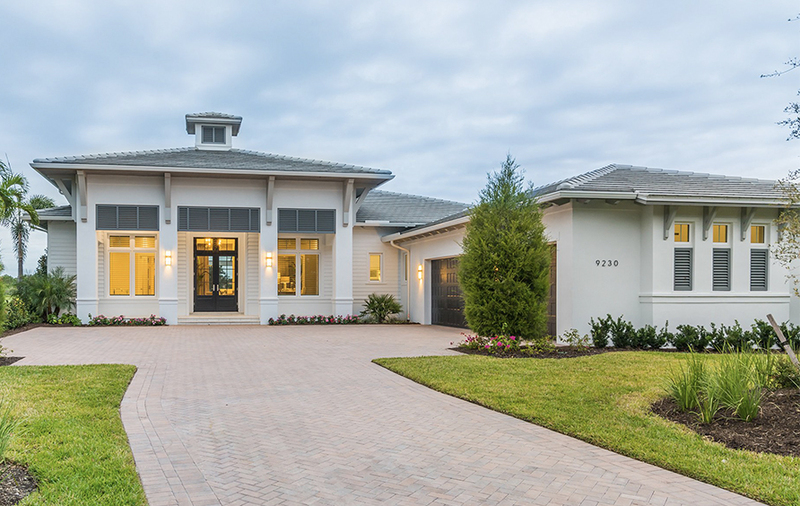 These homes are available from your choice of five of Southwest Florida's premier custom home builders. 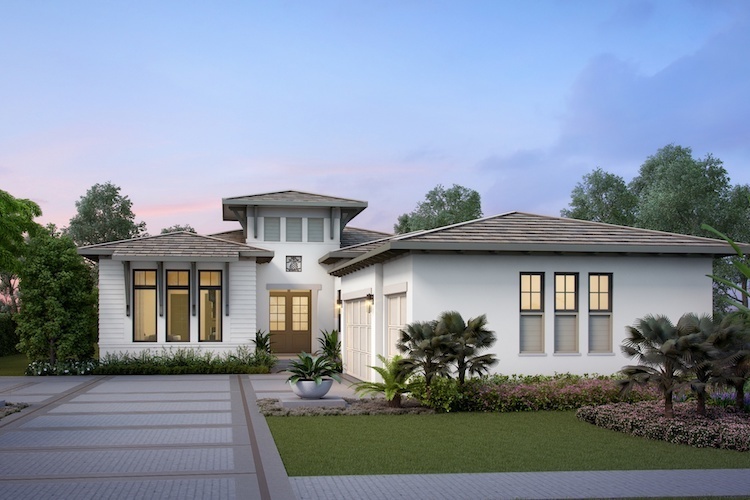 Offering a variety of floor plans ranging from three-to-five bedrooms, the homes offer various architectural styles that seamlessly blend with the aesthetic and natural splendor of the community. Homes will offer 2,200 to more than 6,000 square feet of living space. Home and homesite packages are priced from the $800,000s to more than $5 million. 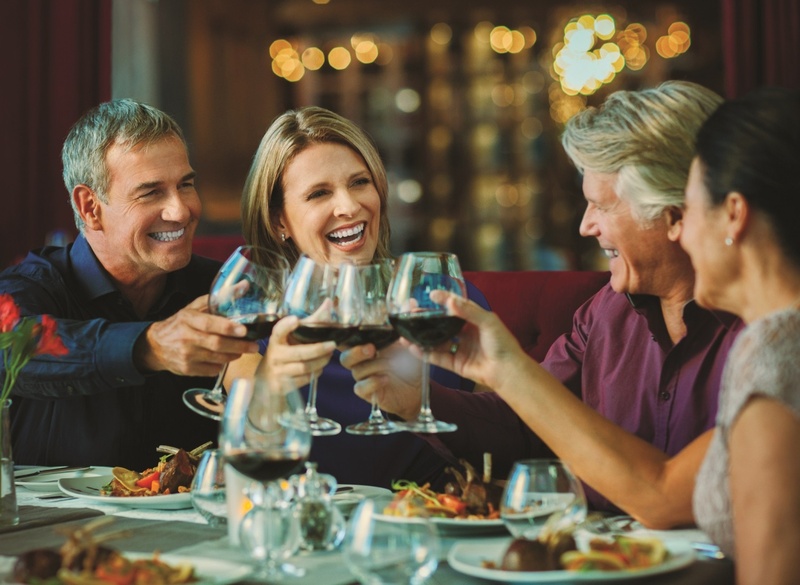 The Founders Club’s offers the best of both worlds: A natural and intimate lifestyle just minutes from all the Sarasota area has to offer. 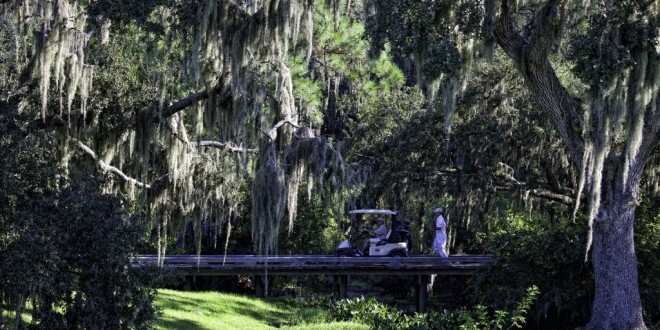 Schedule your tour to experience nature’s majesty at The Founders Club.